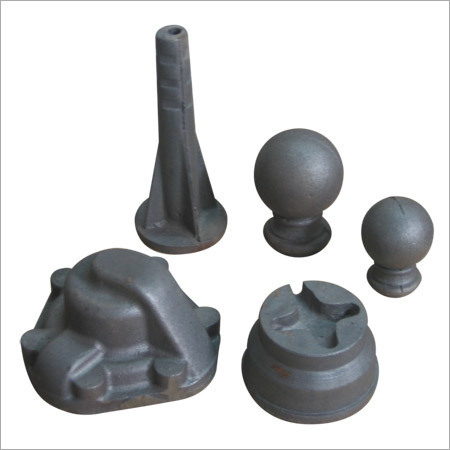 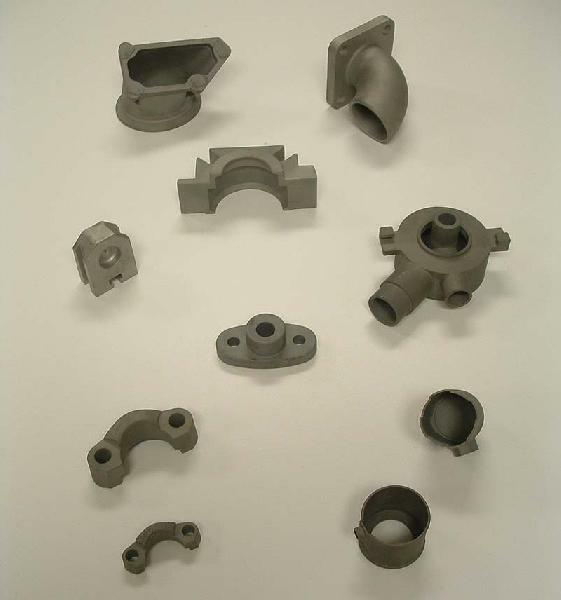 We make available Industrial Castings of different types such as Grey Cast Iron Castings, Manganese Steel Castings, Precision Investment Castings and many more. 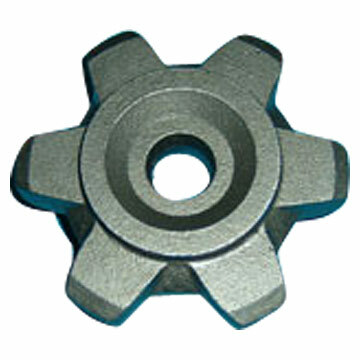 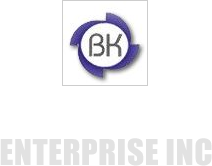 We share glorious credentials in the list of top Manufacturers, Exporters and Suppliers of Industrial Castings. 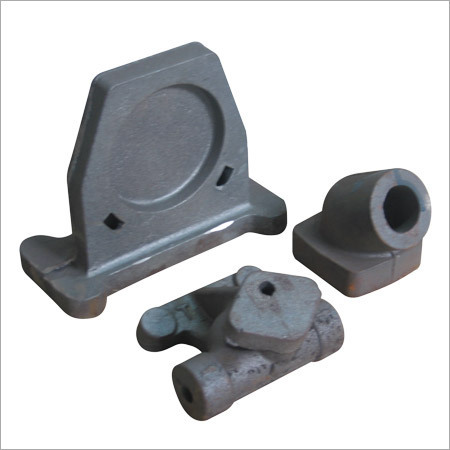 We manufacture Industrial Castings using high-grade basic material and the latest techniques at our well-equipped production unit. We have the capability to deliver retail as well as bulk orders for Industrial Castings on time.